The Seoul leg of Kim Jaejoong’s nationwide tour was completely sold out in five minutes. Since releasing his first full-length album ‘WWW: Who, When, Why’ in October of 2013, the singer has been on his Asia tour, visiting Japan, Taiwan and China. The Asia tour featured performances of tracks from Kim Jaejoong’s first full-length album, and Kim Jaejoong was highly praised for his perfect vocals and wide range of rock genres. 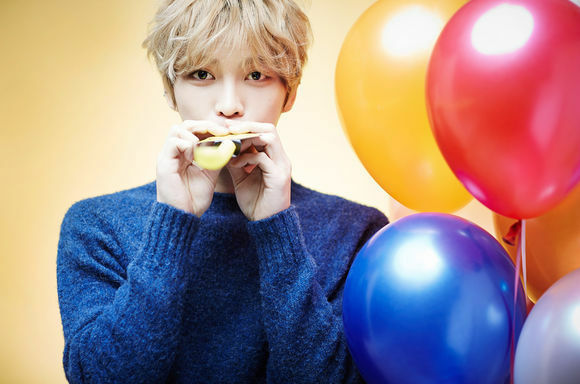 In January, Kim Jaejoong will hold his nationwide tour and hold concerts in Nagoya, Japan. Meanwhile, Kim Jaejoong will be holding the Busan leg of his nationwide tour on the 4th.